As many of you know, Jason and his family have been dealing with the results of a genetic disease called FAP (Familial Adenomatous Polyposis). Jason first found out about it when his dad was diagnosed with colon cancer and later died Jason's senior year of high school (2004). After college, he had his colon removed as a preventative measure, and assumed he wouldn't have to deal with FAP again for sometime. That all changed in 2016, shortly after his older sister, Christina, was diagnosed with colon cancer as well, and died in June. Right before this, in May, Jason had been admitted to the ER for surgery to remove two desmoid tumors in his intestines. Unfortunately, due to the location of one of the tumors in the mesentery, the surgeons were not able to totally remove one of the tumors. A follow up scan at MD Anderson showed that the tumor was rapidly growing and could quickly become life-threatening, so Jason was placed on one of the more intense 6 rounds (24 weeks) of chemotherapy. As of right now, the chemo has stabilized the tumor, and is slowly shrinking it. 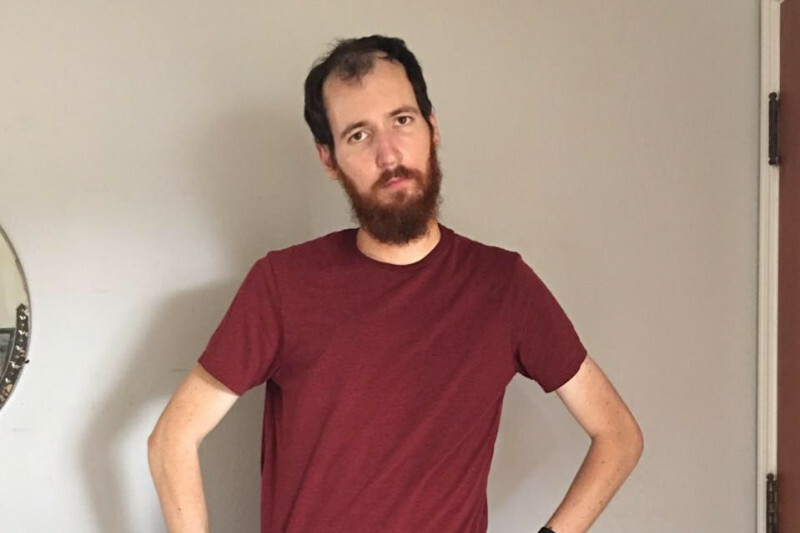 Jason is towards the end of chemotherapy, but there is still a long road of recovery before him - and being out of work for 4 of the past 7 months along with high medical expenses has taken its toll. Jason has been extremely thankful for the prayers of so many, as well as the abundant encouragement and support he has received in this season. He truly has not been alone. Jason and his family have been overwhelmed by the outpouring of prayer and kindness that has been showered on him by so many. After speaking with Jason recently he mentioned the financial predicament that this treatment has put him in. After hearing that the treatments have cost him in excess of $15,000 (which only includes what has been incurred to date), I felt it would be beneficial to set up an account for his medical expenses. Many people have offered their assistance in various ways but relieving Jason's mind from the 10+ medical creditors that are sending him bills would be a great assistance to him. All money that would be raised would go directly to his medical bills and if we were to raise any additional money it would be placed into a fund for future treatment for his fight against FAP and cancer. Thank you to all who have donated over the last 12 days. Jason has been overwhelmed by the kindness of friends and family. Please prayerfully consider assisting Jason in covering some of his medical expenses.